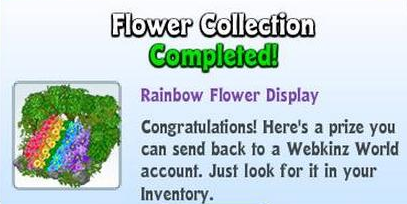 The prize to send back to WW is an eStore item. 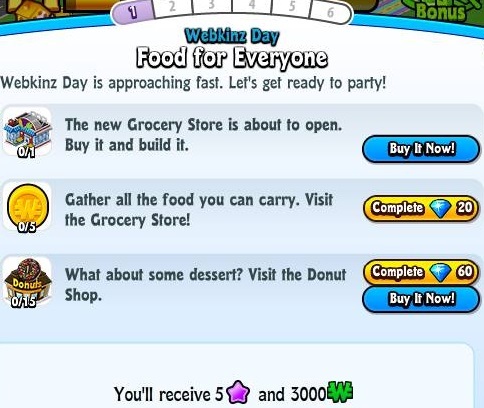 Unless they’ve changed the programming, it CANNOT be sent via kinzpost. 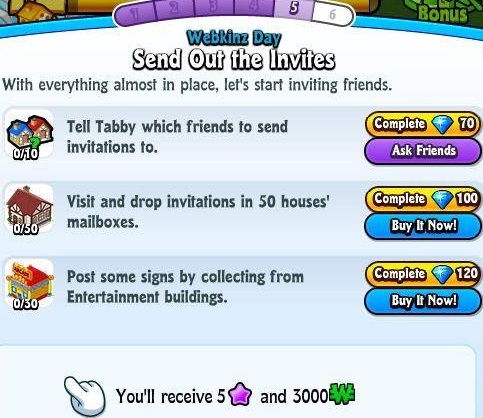 Webkinz Day is Tuesday April 29! 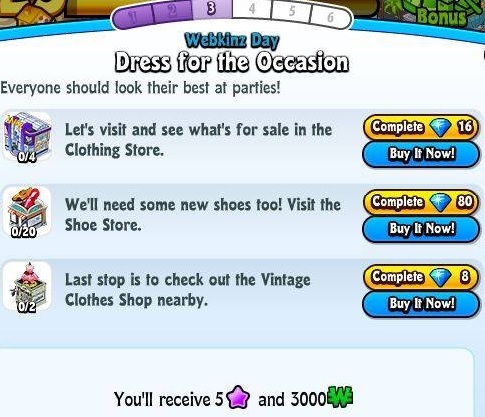 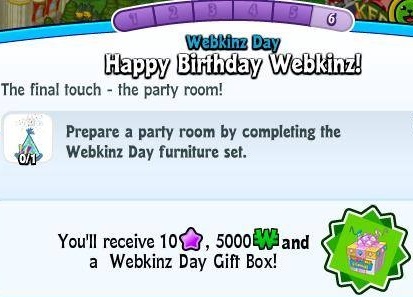 There is a new challenge in Webkinz Friends in honor of Webkinz Day, and here are the steps to earning a great prize to send back to Webkinz World! 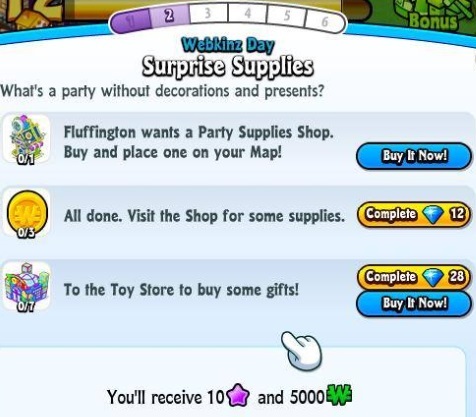 New Egg Collection for Spring Celebration on Webkinz Friends! 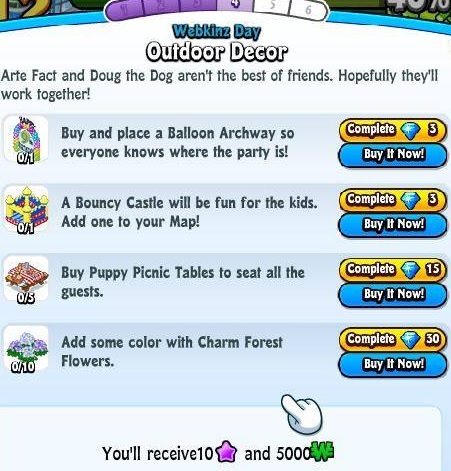 The prize is the Spring Celebration Balloon Ride.